A fresh start is a good thing. A new year promises an exciting learning journey, months of building relationships, celebrating milestones of achievement as well as living the challenges, joys, and ups and downs of daily life in school. 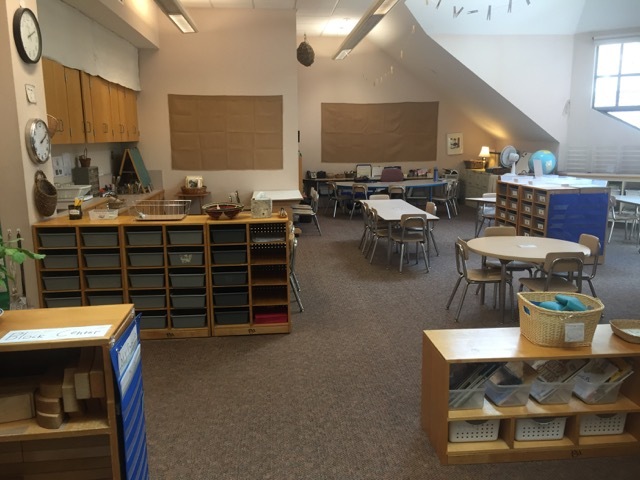 Spending time organizing, freshening, cleaning, and designing learning environments for a new year is one of the ways that we, as teachers prepare to greet our students, set the stage for expectations, and create irresistible and welcoming places to read, make, share, gather, wonder and discover. Earlier this month, Ashley and I spent several afternoons helping our daughter-in-law, Caroline Cadwell, as she prepared a new classroom in Brookline where she will teach first grade this year. In the last week, we have received several images of newly prepared and reorganized classrooms from friends and colleagues. 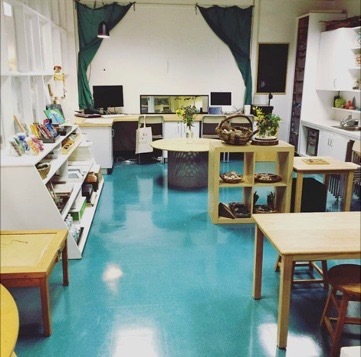 Here is the newly reorganized atelier at The College School in St. Louis that Sarah Hassing atelierista posted on Instagram. The last image features a fresh organization of the first grade classroom that Amena Zavery designed at Buckingham Browne & Nichols. For helpful resources and inspiration for classroom design and organization, see this article from Edutopia and related links sent to us by Anthony Reppucci, Assistant Director of the Lower School at Buckingham, Browne & Nichols. We wish you all the best for a stellar new year in spaces that you and your students continue to create, enjoy and care for. Newer Post"50 Ways to Leave Your Lover"